LEGO playtime is about to get a bit more magical. 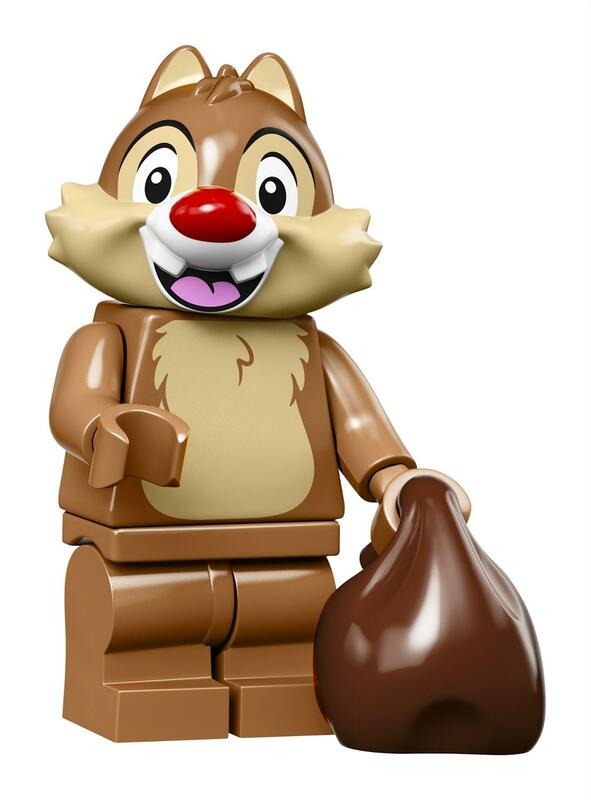 This spring, LEGO is releasing the second series of Disney Collectible Minifigures. 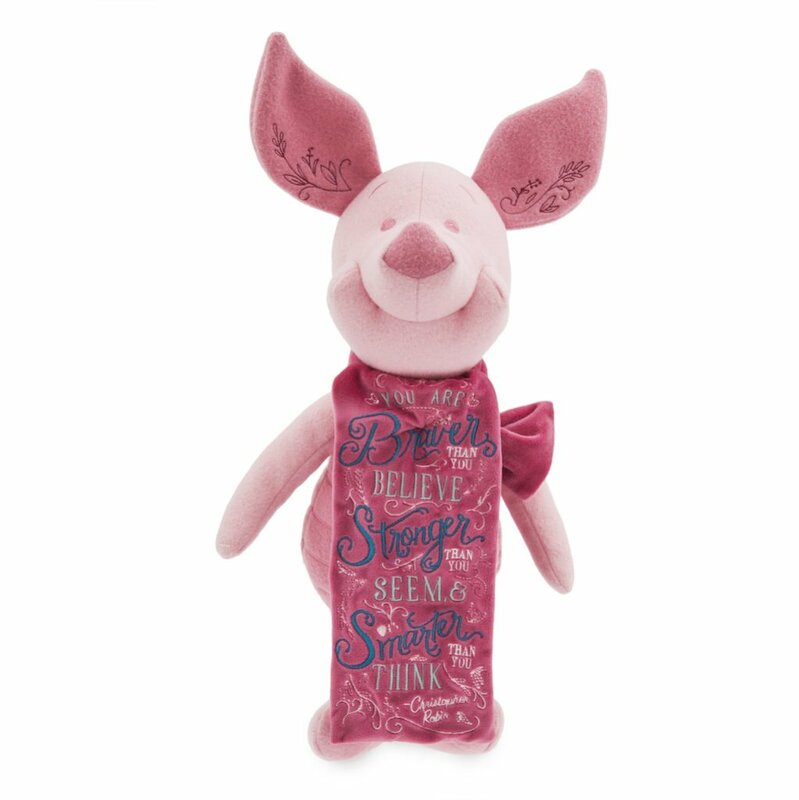 Fans and collectors will love the characters selected for this release that include Frozen, Aladdin, Chip and Dale and more. 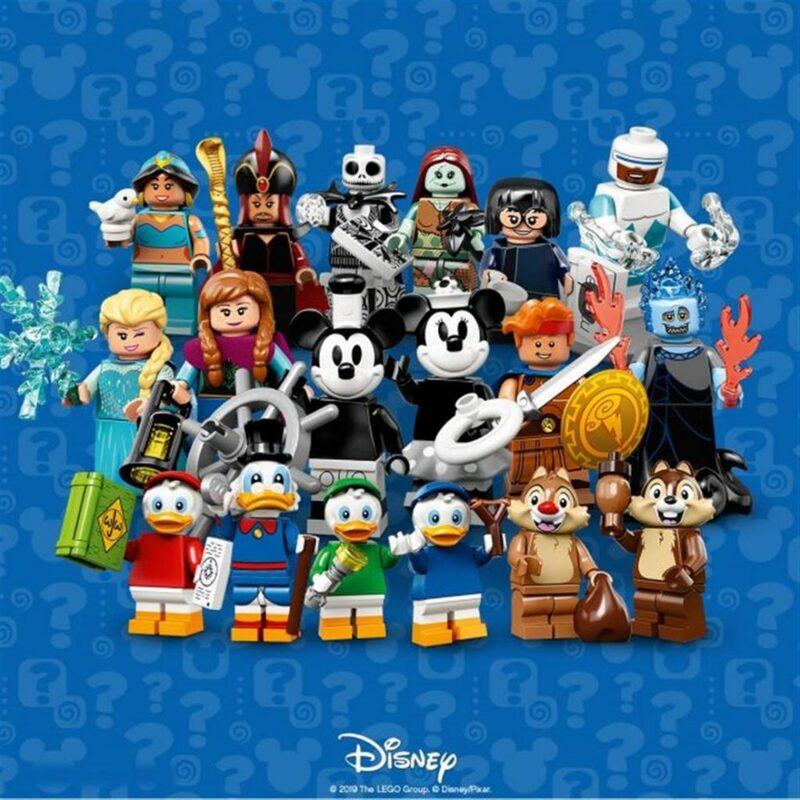 All 18 collectible minifigures will be available on May 1 and retail for $3.99 each. 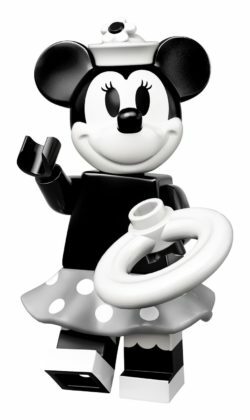 LEGO is releasing a new collection of Disney minifigures on May 1. 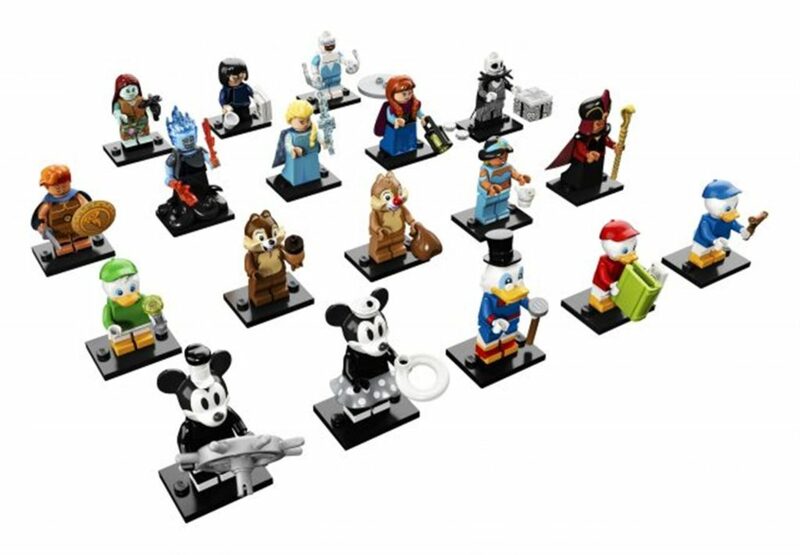 The Disney Collectible Minifigures Series 2 features 18 iconic Disney characters that are great for grownup and kids alike! 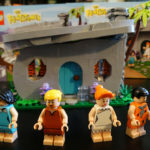 The Brothers Brick shared details about the new figures as well as some of the sets these characters have been part of before this collection. 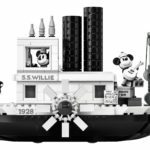 In addition to this new series, Mickey and Minnie will also be available as part of the LEGO Ideas Steamboat Willie Set that debuts on April 1. 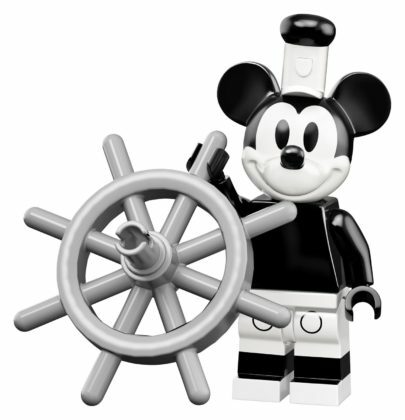 Mickey is black and white and looks just like he did when Steamboat Willie debuted in 1928. He’s comes with the ship’s wheel is ready to steer toward adventure. Minnie is also black and white and has dressed up with a polka dot skirt. 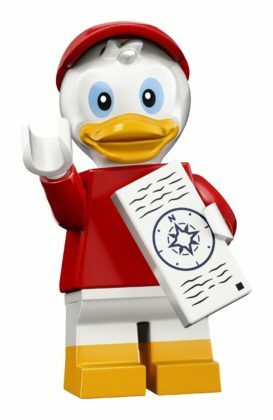 She carrying a life preserver…just in case. 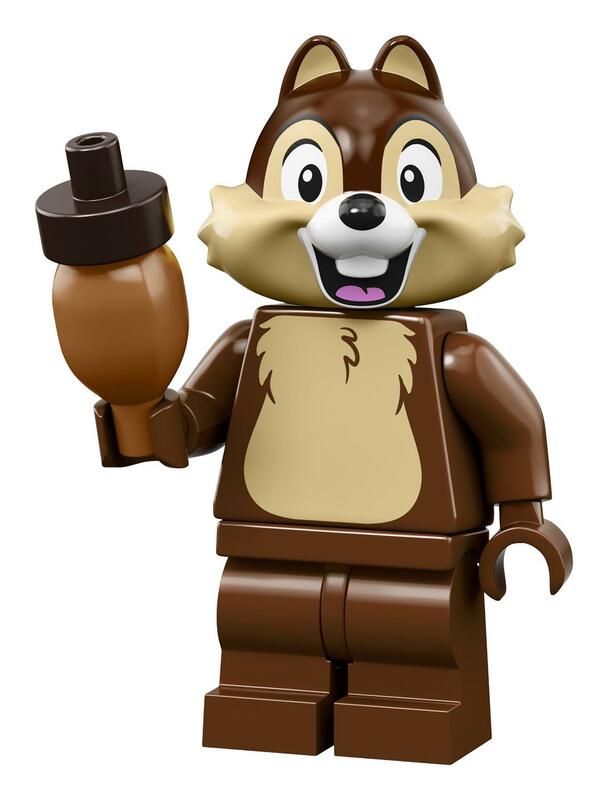 Chip is ecstatic because he’s found a tasty acorn. Dale is happy to help his brother collect their treasure with a big brown bag. 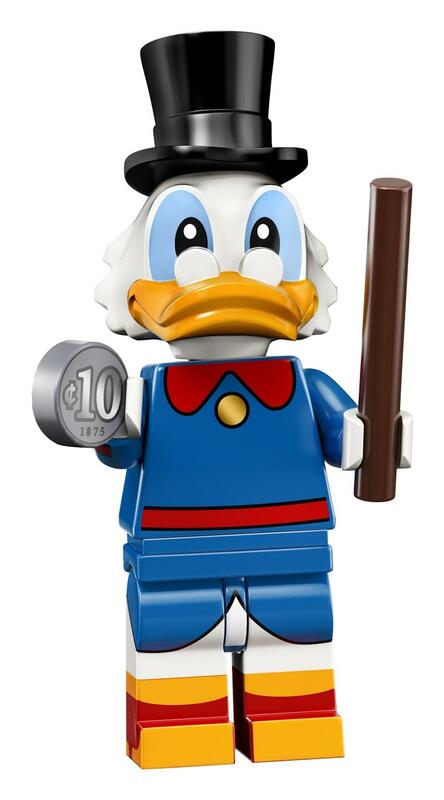 Scrooge McDuck has his cane in one hand and a prized coin in the other. 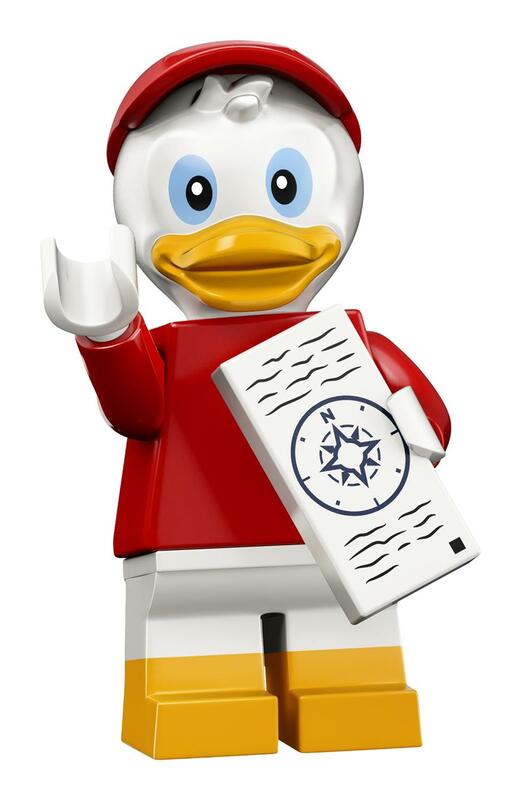 Huey is dressed in red (naturally) and has his Junior Woodchucks Guidebook handy. 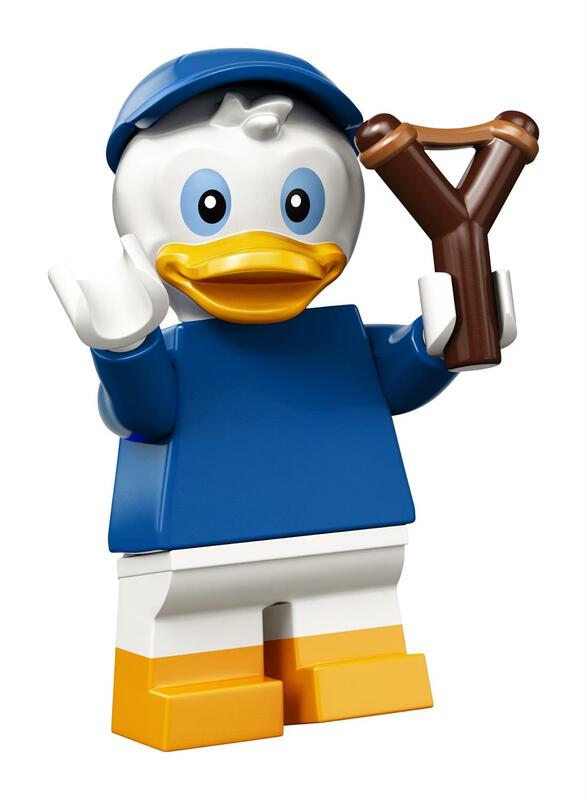 Dewey is up for some outdoor fun with his slingshot. He’s donned his blue cap and shirt. 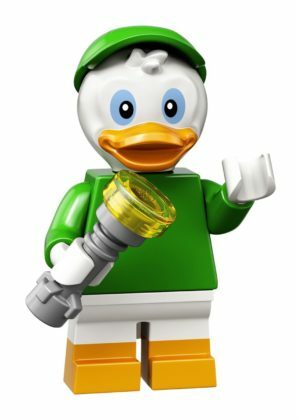 Louie’s in green and ready for a scary adventure with his flashlight securely in his hand or is it…wing? 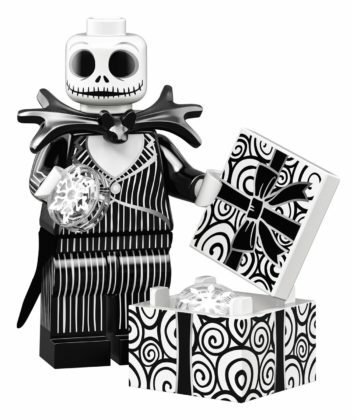 Jack Skellington is of course wearing that beautiful striped suit, and it appears he comes bearing gifts. Sally looks as charming as ever in her unique patchwork dress. 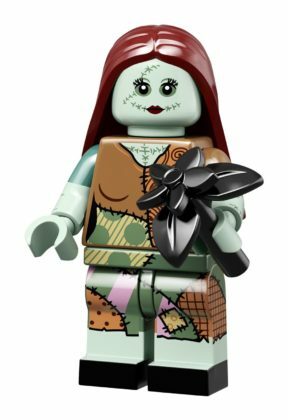 She’s got a black flower for someone sepcial. 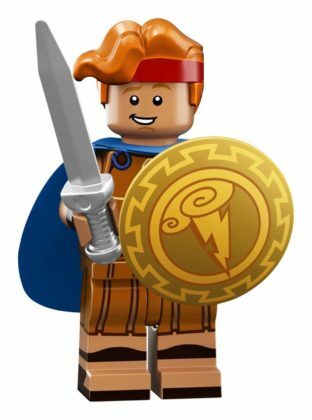 Hercules is ready for battle with his sword and shield and classy blue cape. 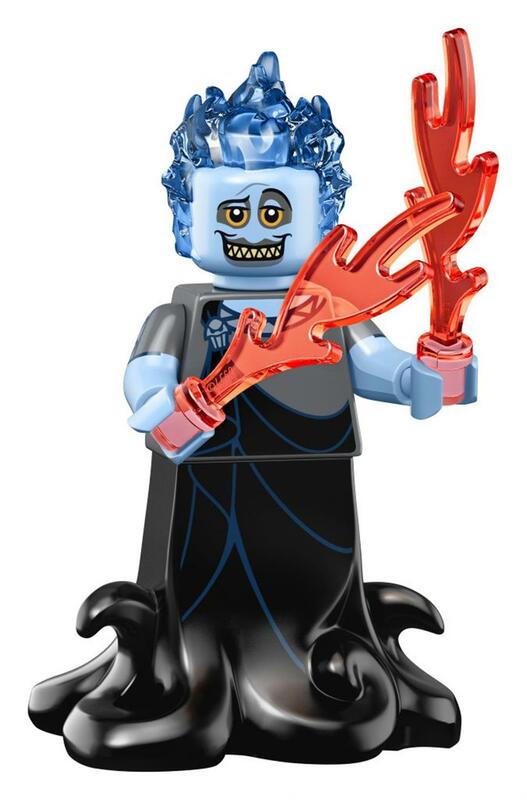 Hades looks like he’s about to do some damage to any unsuspecting “foes” –most likely Hercules! Jasmine looks as stylish as ever in her classic blue/green attire. 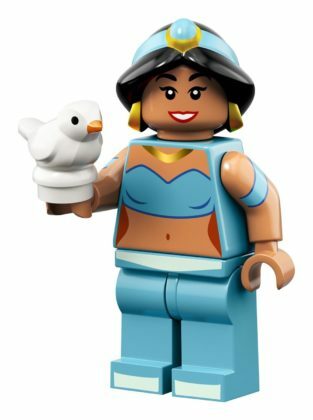 She’s even got a little bird friend to join her on adventures. 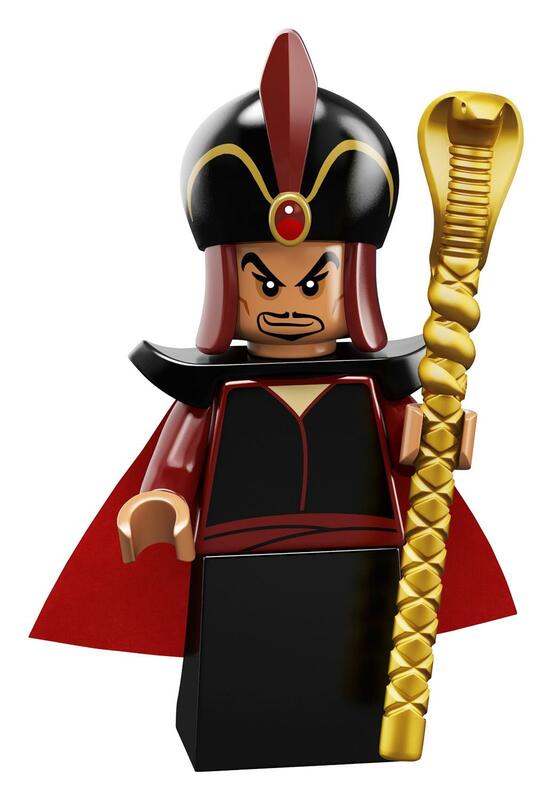 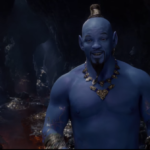 Jafar carries his scary looking staff that’s complete with a cobra head. Watch out, he’s out to get what he wants! Frozone is ready to skate to the rescue with his glider. 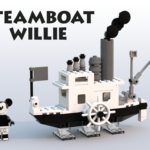 And look! 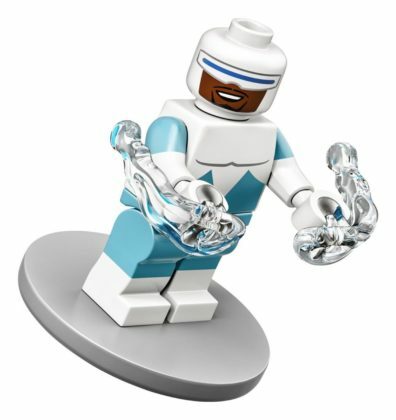 He’s already in action shooting his ice cold attack. Let’s talk fashion darling! Edna Mode has a briefcase full of her latest designs and a giant mug for coffee or tea. 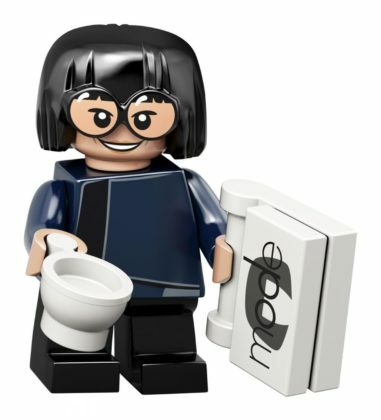 Don’t forget her iconic large rimmed glasses. 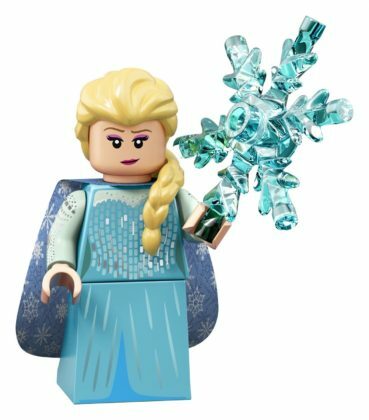 Elsa shows off her chilly magic powers and comes with a giant blue snowflake. 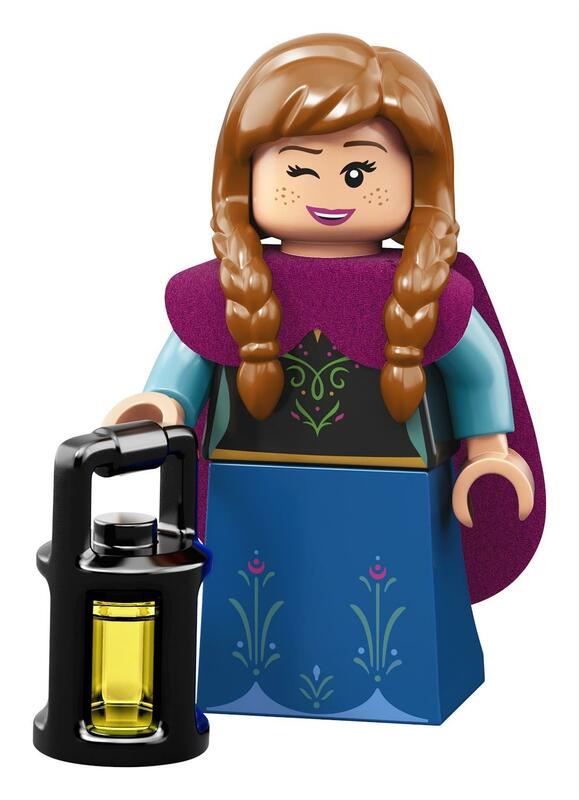 Anna is all smiles and is dressed in her traveling look from Frozen. She carries a bright lantern.